1. 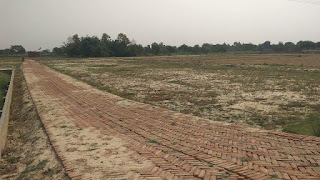 30 Crore, Commercial Land / Plot in Taramandal, Gorakhpur. Property Description: This commercial plot is situated in Taramandal, Gorakhpur. It has an area of 2000 sqft. The property is available at a price of Rs. 1.30 crore (negotiable). It is situated in the proximity of all the important facilities. The time you'll spend here will become the greatest moment of your life that will also help you to relieve, relax & evoke a great sense of happiness. Contact us for more details. 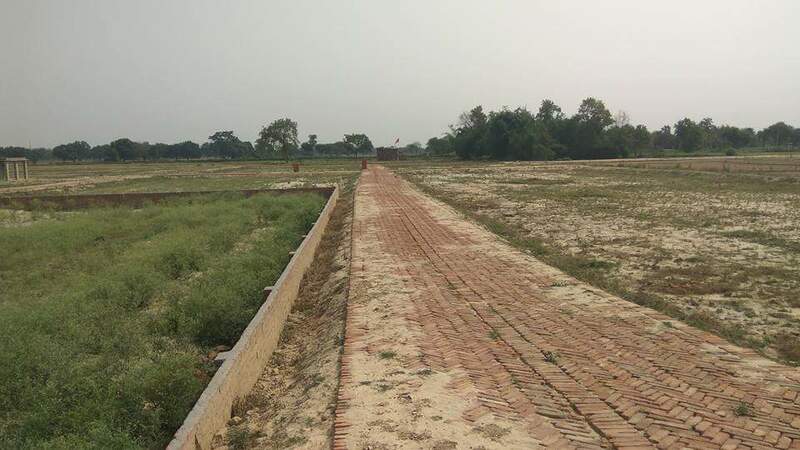 1.50 Crore, Commercial Land / Plot in Sahajanwa, Gorakhpur. 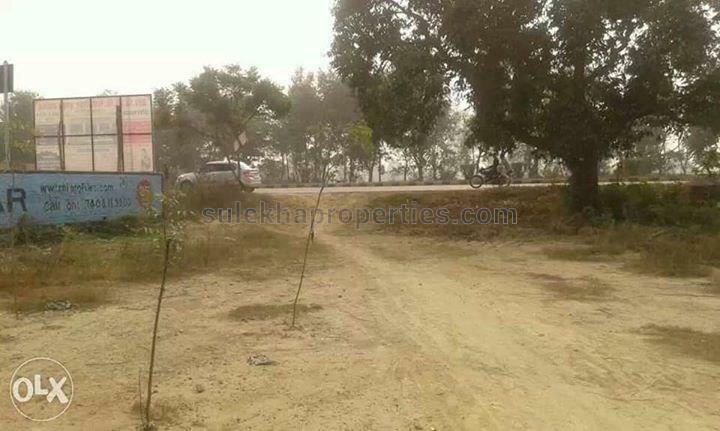 1.31 Crore, Commercial Land / Plot in Medical College Road, Gorakhpur. 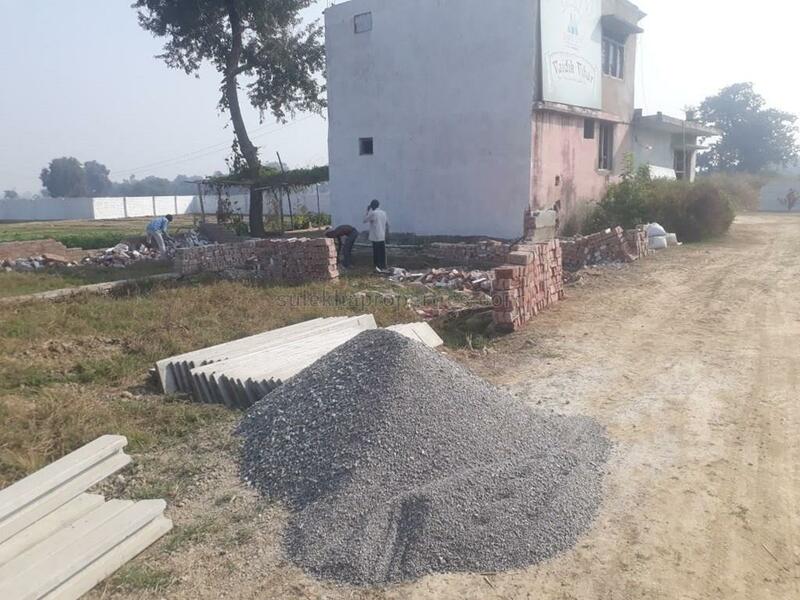 Property Description: This commercial plot property is located at Medical College Road, Gorakhpur. 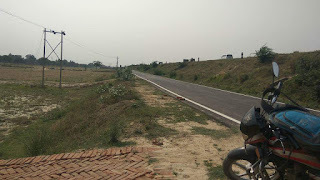 National highway no 730, approx 7 km away from the district headquarter maharajganj towards gorakhpur, on gorakhpur road.There is petrol pump, dharm kanta and dhabas within 100 meter of the property.Property is east-West facing , at west side there is national highway no 730 and at east side there is beautiful canal. At west side there is also a very beautiful pond. Within 300 meter of the property there is junction of 4 roads. Additional approx 4500 square feet space of the canal may be used by the owner. There will be no problem of parking near the property.Very good for hotel, shopping complex , marriage house ,residential complex,showroom etc. 30 Lac, Residential Land / Plot in Nanda Nagar, Gorakhpur. 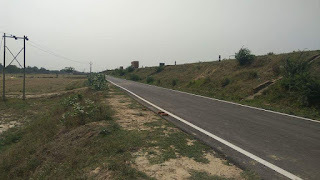 Property Description: A plot property is available for sale in Nanda Nagar, Gorakhpur. It has an area of 200p sqft and is priced at Rs. 30 lac (negotiable). Its entry is east facing. It is situated in the proximity of all the important facilities. The time you'll spend here will become the greatest moment of your life that will also help you to relieve, relax & evoke a great sense of happiness. Kindly call us for details. Residential Plots for Sale in Sainik Kunj Gorakhpur - Buy Land in Sainik Kunj, Gorakhpur. 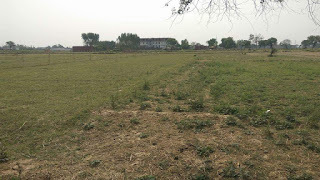 12 Lac, Residential Land / Plot in Sainik Kunj, Gorakhpur. 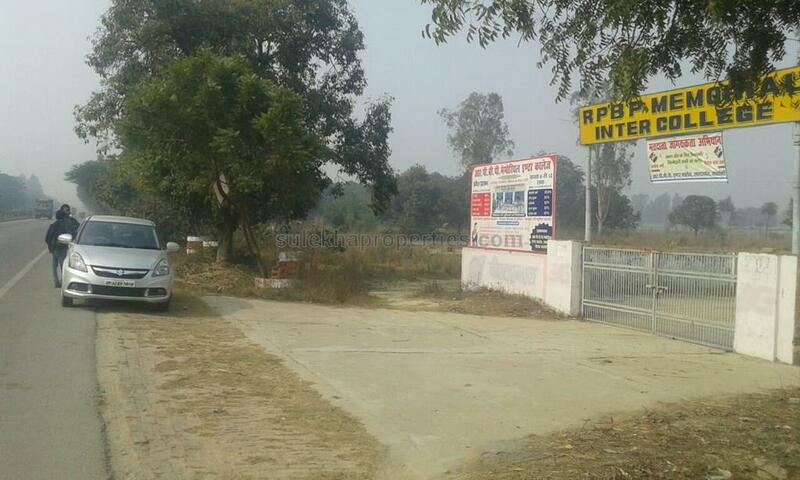 Property Description: This plot is situated in Sainik Kunj, Gorakhpur. It has a salable area of 1000 sqft and is available at a price of Rs. 1200 per sqft. It is east facing property. The society is well connected by different modes of transportation. 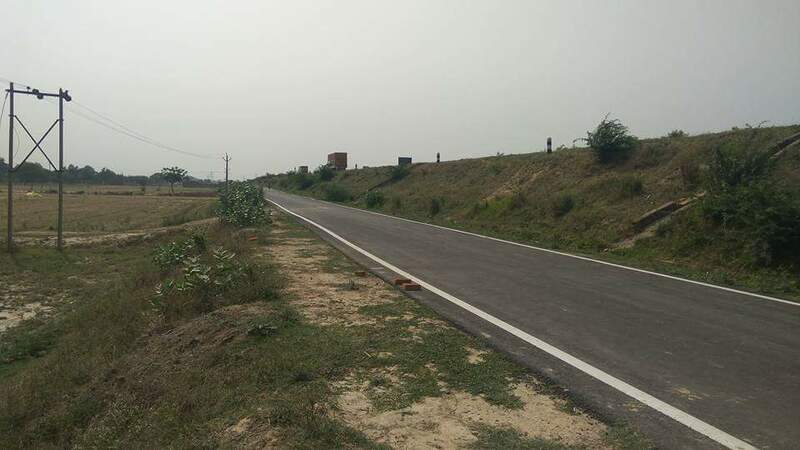 Residential Land / Plot in Rustampur, Gorakhpur. 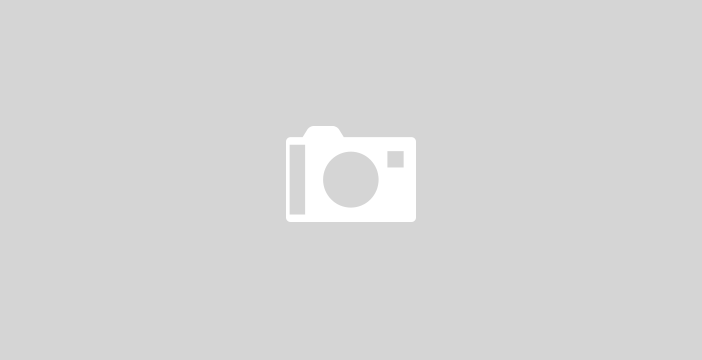 Property Description: This very good developed residential colony plot. 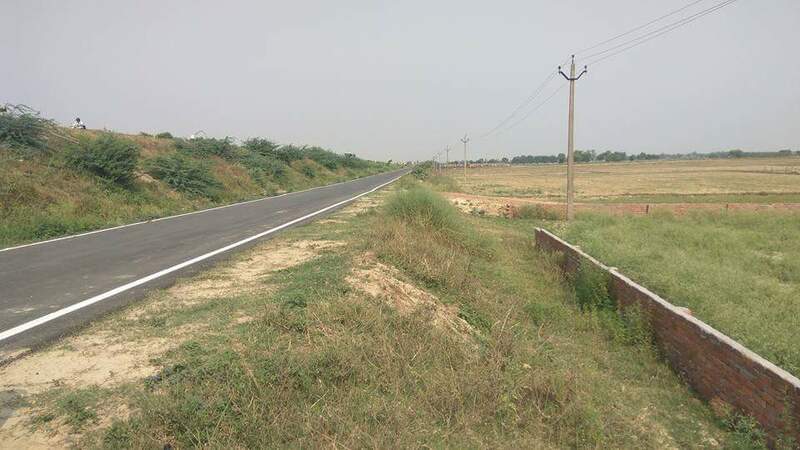 1250 Sq.Ft residential land use available for sale in Rustampur Gorakhpur. 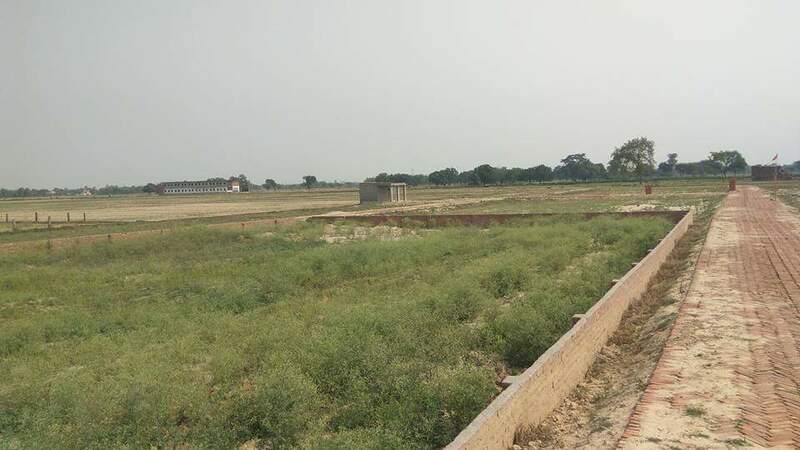 Property Description: This residential plot property located in navin mandi near Rustampur Gorakhpur. Majethiya Estate is a 6 acres residential township project in Ashoka Gas Godaun Singhadiya Kunraghat Gorakhpur. Majethiya Estate new residential project plot size is 1000 Sq.Ft, 1125 Sq.Ft 2000 Sq.Ft to 3000 Sq.Ft and Price Rs. 1800 Per Sq.Ft. 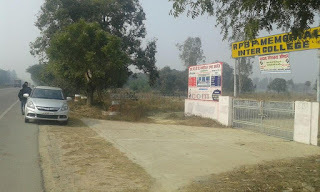 Residential Land / Plot in Kunraghat, Gorakhpur. Plot Area: 1000 Sq.Ft @Price Rs. 1800/ Sq.Ft. 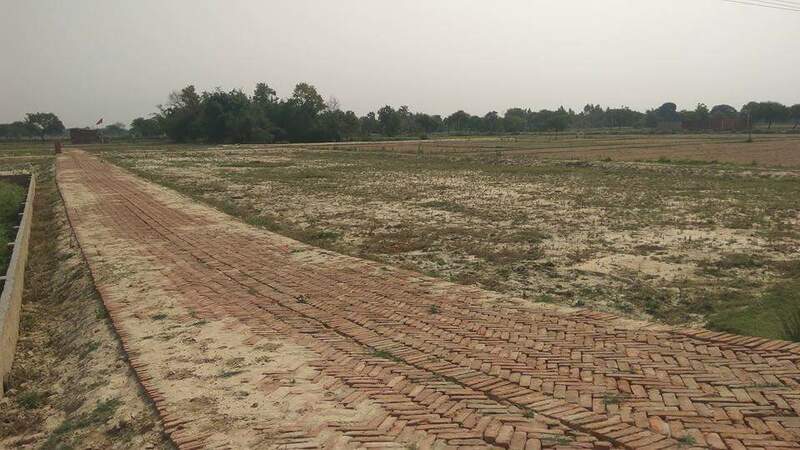 Property Description: A plot property is available for sale in Majethiya Estate Ashoka Gas Godaun Singhadiya Kunraghat Gorakhpur. with bank loan facility is available. Residential Land / Plot in Padri Bazar, Gorakhpur. Property Description: A plot property is available for sale in Padri Bazar, Gorakhpur. It has a salable area of 1250 sqft and is available at a price of Rs. 1400 per sqft. Its entry is west facing. The society is well connected by different modes of transportation. The time you'll spend here will become the greatest moment of your life that will also help you to relieve, relax & evoke a great sense of happiness. If you are interested, please contact us for more details. 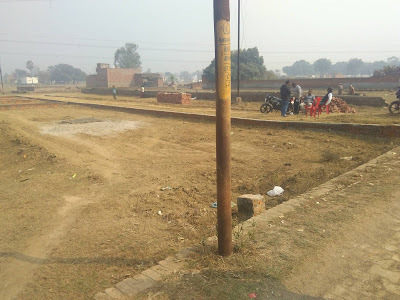 Residential Land / Plot in Bagha Gara Vanarasi Road Gorakhpur. Plot Area: 1000 Sq.Ft @Price Rs. 600/ Sq.Ft. Property Description: Residential Land is available for sale in Bagha Gara Naushad Vanarasi Road Gorakhpur within your budget. 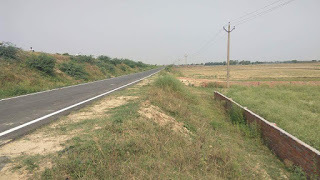 Yah plot National Highway 28 se sate hua hai aur Vanarasi Road se bhi. 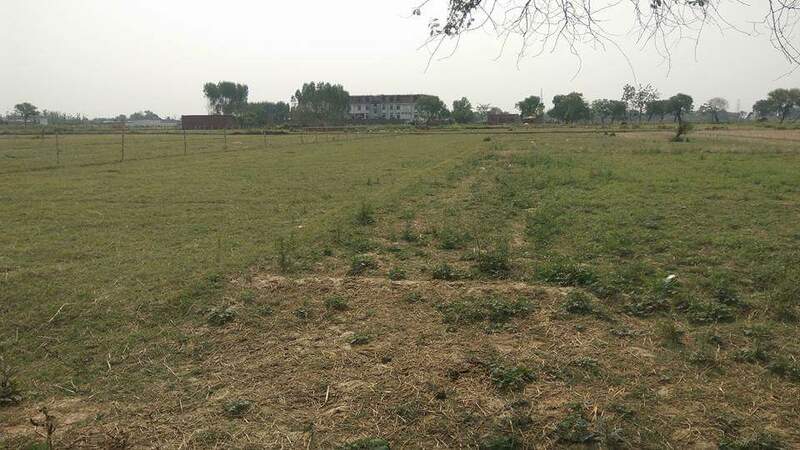 Residential Land /Plot in Vanarasi Road Naushad, Gorakhpur. 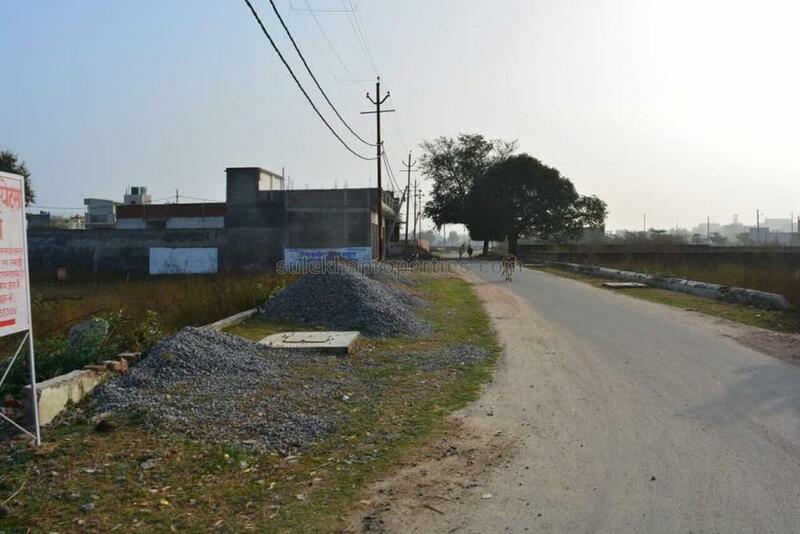 Property Description: This residential property is available for sale in Gorakhpur Vanarasi Road Naushad. This is a main road commercial property. Residential Land /Property in Vanarasi Road Naushad, Gorakhpur. Sky Properties. Powered by Blogger.